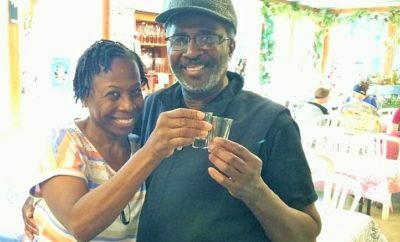 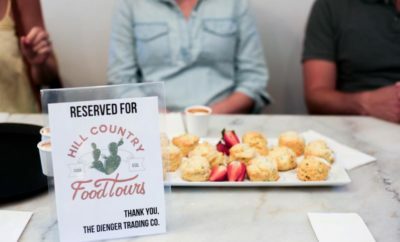 Join the Tasting Party & Experience the Joy of Cottonwood Tours! 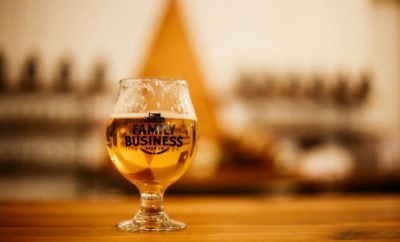 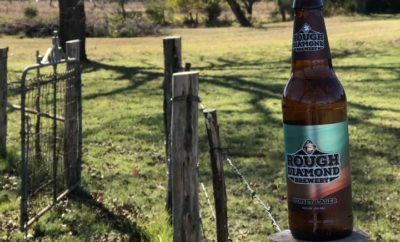 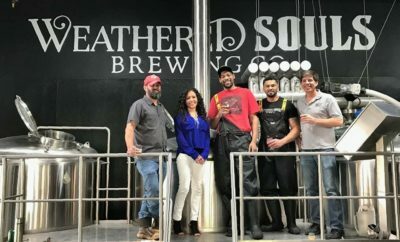 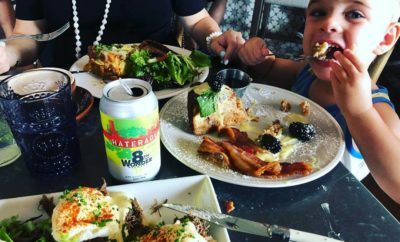 Down in Webster, Texas, there's a brewery creating a lot of buzz with its newest flavored beer options. 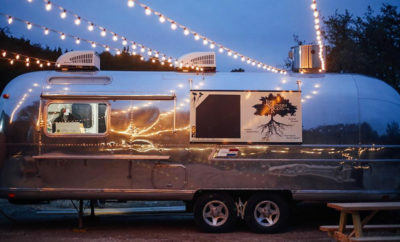 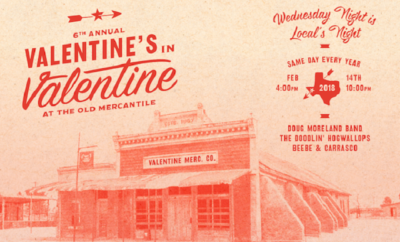 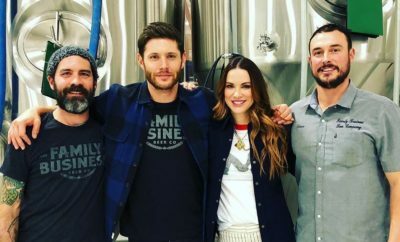 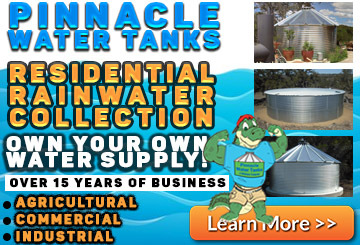 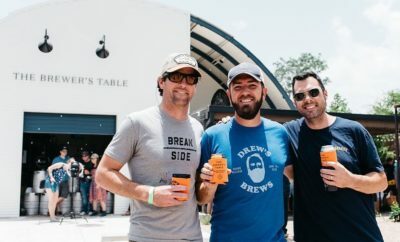 Dripping Springs now has two celebrity businesses side-by-side. 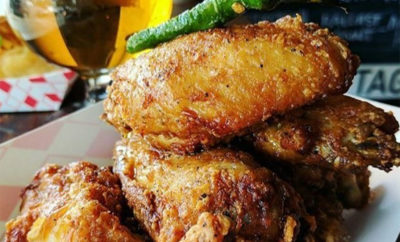 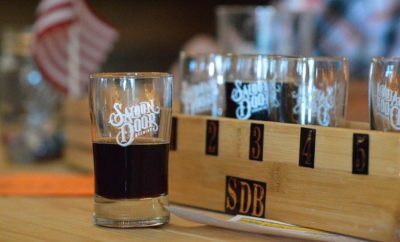 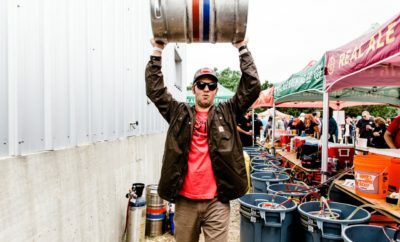 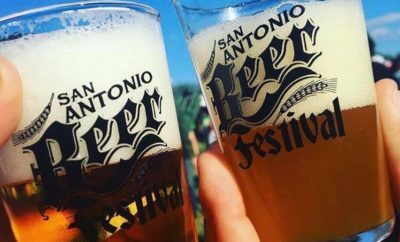 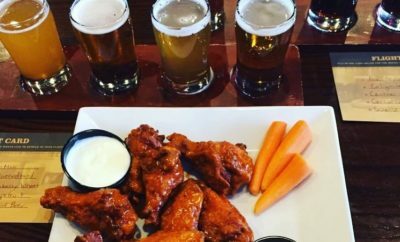 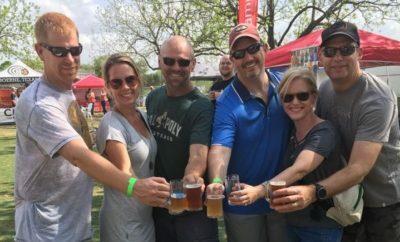 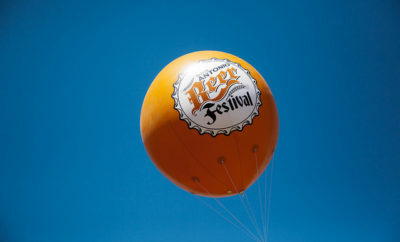 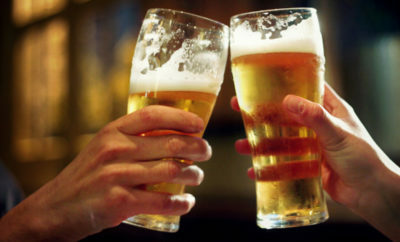 Tickets for the March Wings & Beer festival go on sale January 20.